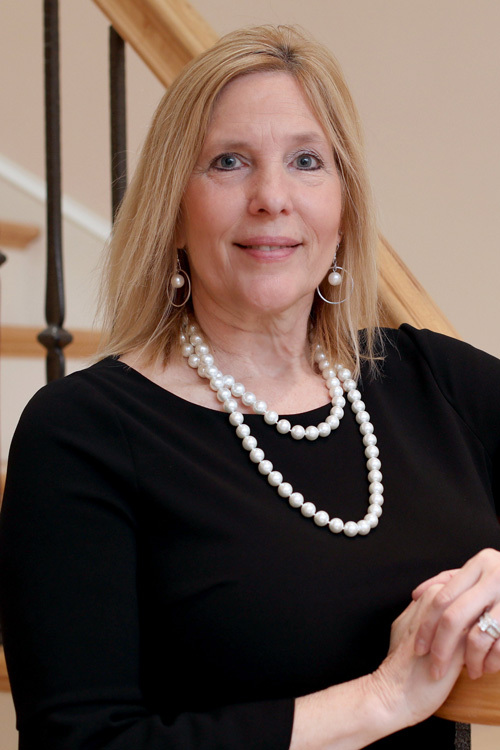 Cynthia “Cindy”works behind the scenes on “The Sold Team of Berkshire Hathaway HomeServices Homesale Realty (BHHS).” As with every team, members bring different talents to the mix and Cindy is no exception. You will find her working on all aspects of the real estate transaction, from listing paperwork and photos, to inspection and settlement coordination. She is also extremely knowledgeable in residential leasing. Licensed since 1994, she is can handle the real estate needs of both sellers and buyers. Beyond real estate, she is happily married and the mother of two adult sons. She also has two adult step-children. In her free time, you will find her visiting her sons, at the gym, scrapbooking or enjoying time with her husband, sister and girlfriends. Born and raised in York County, she worked in banking and for a defense contractor, She also lived in Orlando, FL for a few years. One interesting fact about Cindy, she served as the Chairperson for the Windsor Wonderland Playground Committee and was key in bringing a wonderful playground to Windsor Township Residents. Thank you so much for your help during our house hunting process. I can’t tell you how grateful we are for everything you did, especially during our difficult sales process with our old house. It took a lot of stress off us knowing we had someone we could trust in our corner. Thank you for helping us find such a great house our family can share. Kim and Michael were the realtors we originally bought the house from, and they were gracious enough to come over to see the house and give input on any changes months before we were really ready to list the house. I felt they (and also Cindy Sarver in particular) did a very nice job in writing up the listing for the home and highlighting its best features.